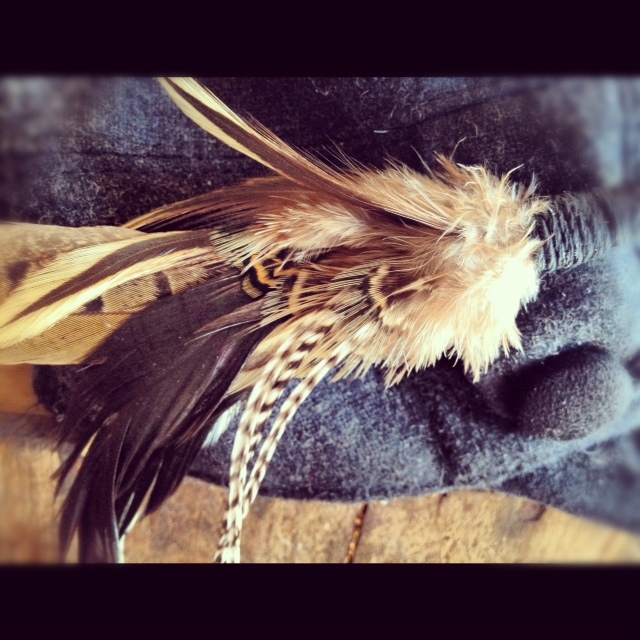 It’s been all about feathers here the last week. 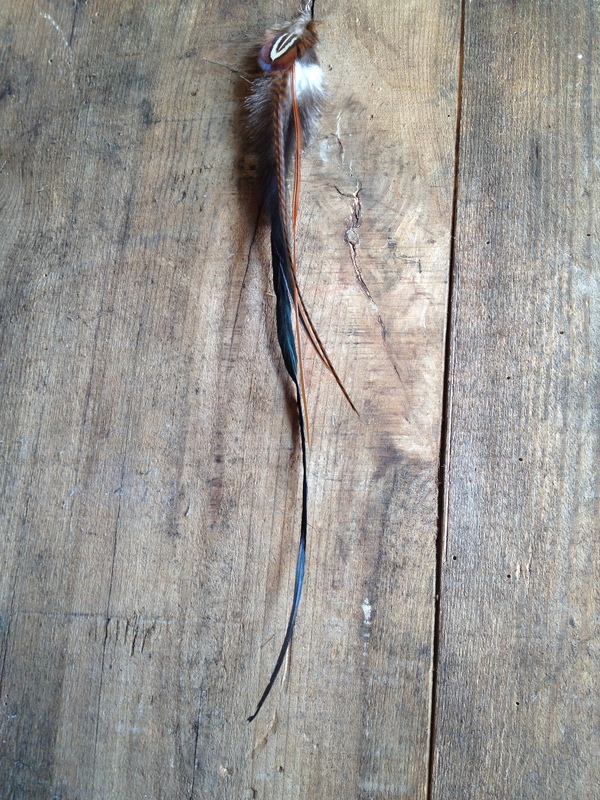 If I keep putting feathers in my hair I may just take off! 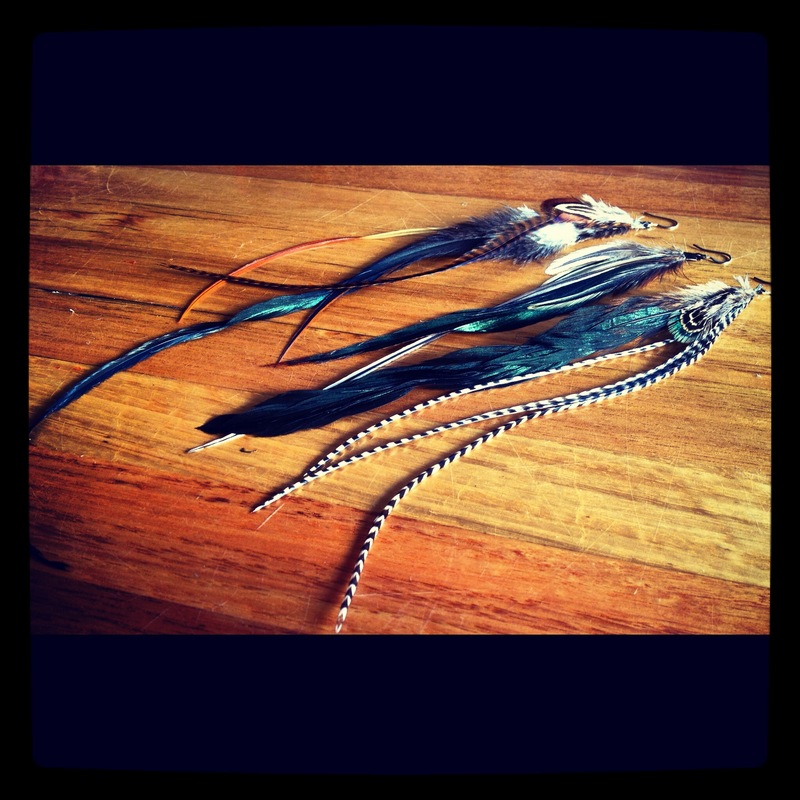 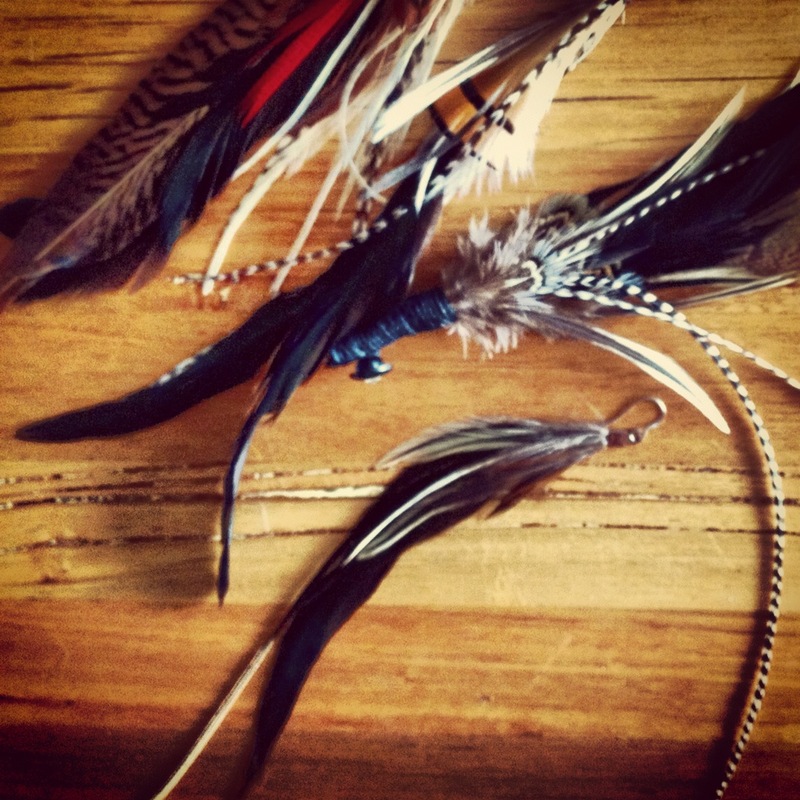 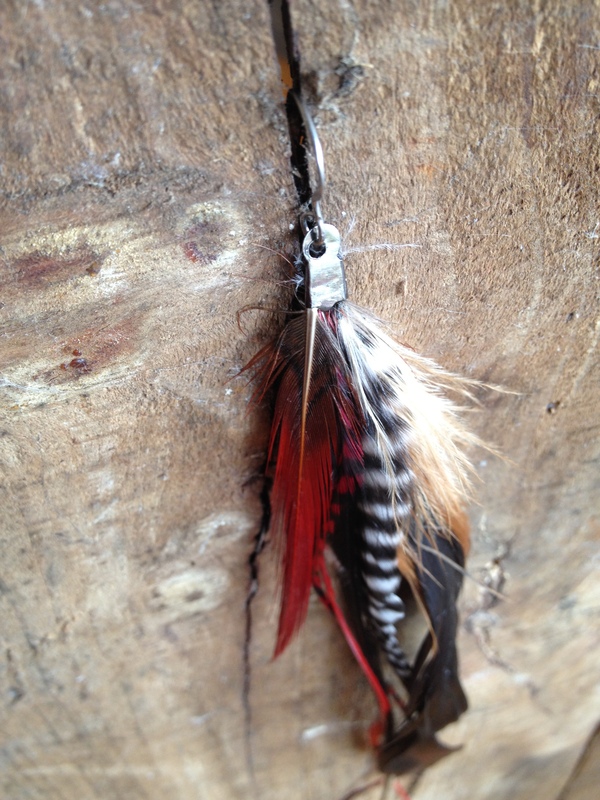 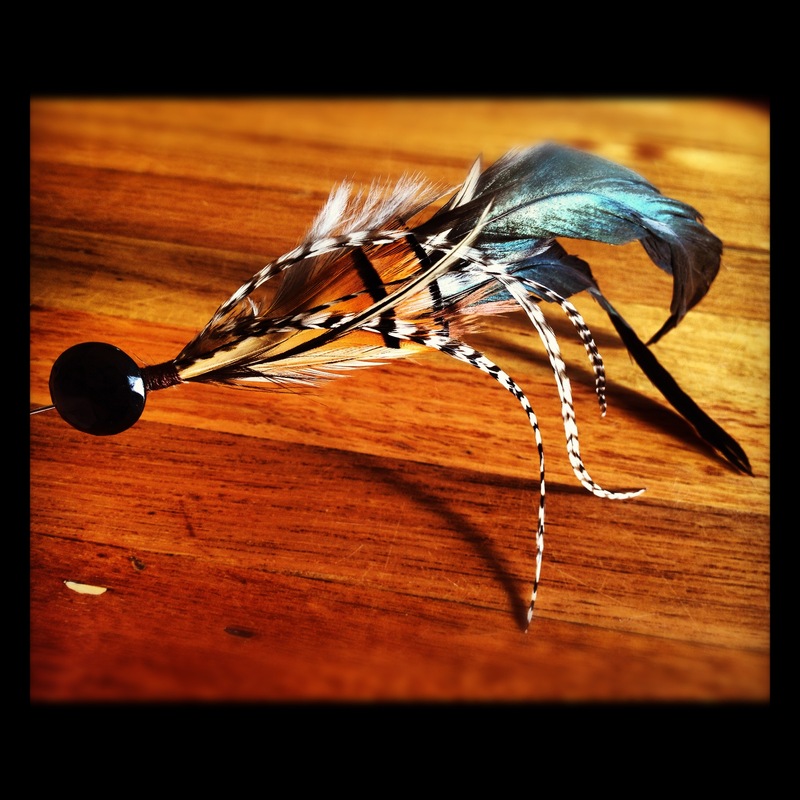 Tags: feathers, handmade, shop | Permalink.